Why invest in Bangkok real estate? There are few better real estate investments to be had in Thailand and its capital city Bangkok. Thailand is a magnet for expats and foreign workers of every nationality, and Bangkok itself is one of the fastest growing cities in Southeast Asia, an economic hub for all kinds of commerce and trade. Bangkok and Thailand present opportunities galore, and in turn this is providing a big boon to the domestic real estate market, with prices growing steadily for over a decade now already. As such, there are few better places in Southeast Asia in which to invest in real estate. Another reason why investors flock to Bangkok and Thailand is the prices. Real estate in Thailand remains extremely affordable compared to other countries in Southeast Asia, with median prices of city center condos around four times cheaper than in Hong Kong or Singapore, for example. It all adds up to much more bang for your buck! Many investors also purchase property in Bangkok to retire in Thailand. Every year thousands of retirees from the west make the decision to up sticks and relocate to Thailand, where they often find they can afford a much more luxurious property here than they could at home. Add to that the great weather and extremely care-free lifestyle that the country offers, and who seriously wouldn’t consider investing in Thailand and Bangkok real estate? For those eying the possibility of becoming a landlord, Bangkok is a great place to do so. The city is home to literally hundreds of desirable condos located within, or close to, the city center. What’s more, most expats don’t come to live in Bangkok or Thailand permanently, but rather stay for about 3-5 years. Moreover, Thailand is home to a growing middle class of young professionals eager to find a convenient place to live in the city center. What with rental prices steadily increasing over the past decade, landlords can expect to receive a rental yield of 4-7 percent on the properties they buy in Bangkok – a solid return by any estimate. 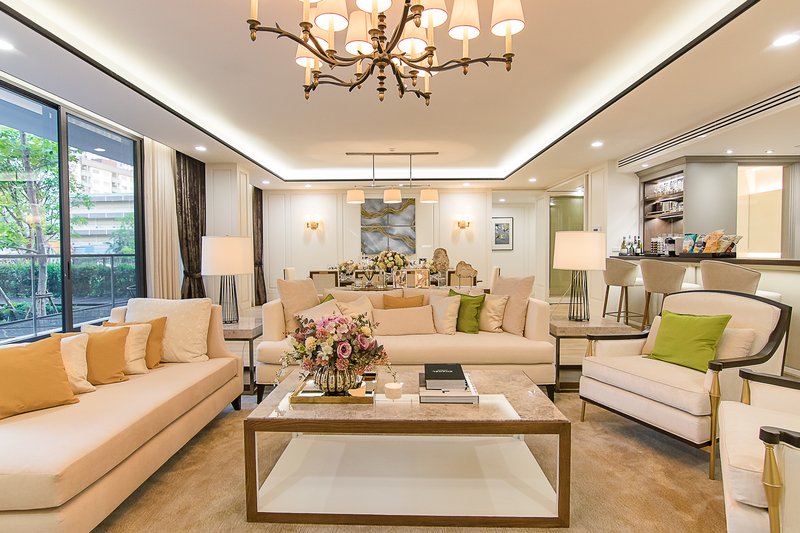 In some cases, more desirable condos in exclusive areas such as Thong Lor and Sukhumvit in Bangkok, and in tourist towns such as Pattaya and Phuket, may provide an even higher rate of return. There’s some buildings and condos that even guarantee investors 7-10% rental yields for up to 15 years. For more information please contact us today.